Cauliflower is an excellent source of vitamin C, and a very good source of folate and vitamin K.
According to whfoods website cauliflower is high in vitamin K, which act like as a direct regulator of our inflammatory response. In addition, one of the glucosinolates found in cauliflower—glucobrassicin—can be readily converted into an isothiocyanate molecule called ITC, or indole-3-carbinol. I3C is an anti-inflammatory compound that can actually operate at the genetic level, and by doing so, prevent the initiation of inflammatory responses at a very early stage. 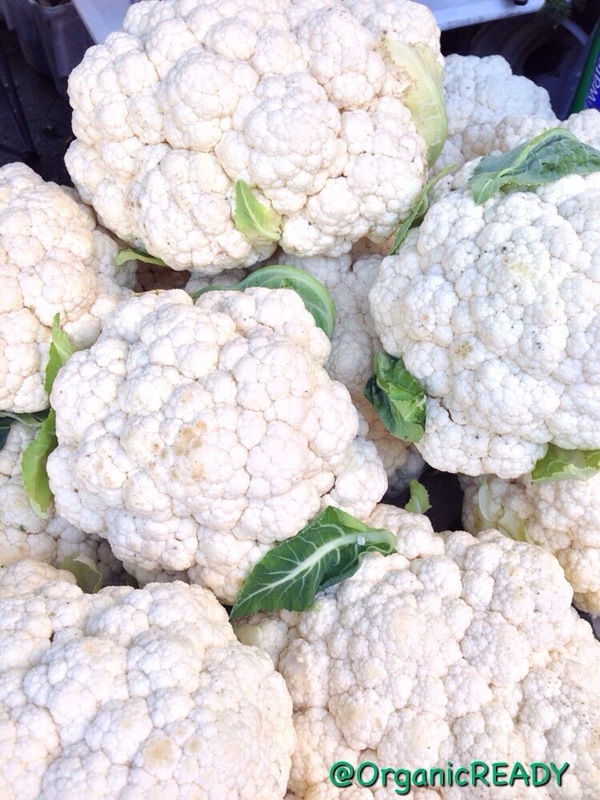 Cauliflower, a cruciferous vegetable, is in the same plant family as broccoli, kale, cabbage and collards. These vegetables should be included in your daily meal plan to help facilitate detoxification. For a more in-depth understanding of the benefits of cauliflower read it here at whfoods.com.